Digme means achievement. Real achievement for everyone. Wondering where the name Digme comes from? Good question. It's a beach in Hawaii which happens to be the start line for the famous Ironman World Championship. Geoff, our CEO has twice completed this incredible event, so to him, his wife Caoimhe and the rest of the team, Digme is hugely significant. For some of us here, being able to say you are an elite triathlete who has made it to the hallowed beach is a real achievement, but that's just one example of a fitness goal excelled; for others amongst us it means simply feeling fitter and healthier, or even just breaking years of lacklustre exercise habits. At Digme, we help you set your sights high, achieve more than you ever expected, leave feeling exhilarated and be in the best shape of your life - digging deep for real gains. Caoimhe left behind a career as a City lawyer to set up Digme in 2015, when she was on maternity leave with her first son, Alex. 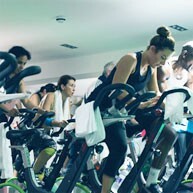 Inspired by the quality of group exercise studios in the States, she set about writing a business plan to bring something similar to the UK while on holiday in France. After months of hard work and planning, the first studio opened in Richmond in June 2016, timed perfectly around the arrival of baby number two, Ben! Never one to do anything by halves, Caoimhe is a dedicated runner, having completed a crazy number of marathons, half-marathons and ultra-marathons. 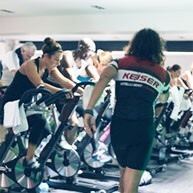 She also enjoyed a spell in triathlon and has a full Ironman race to her name. 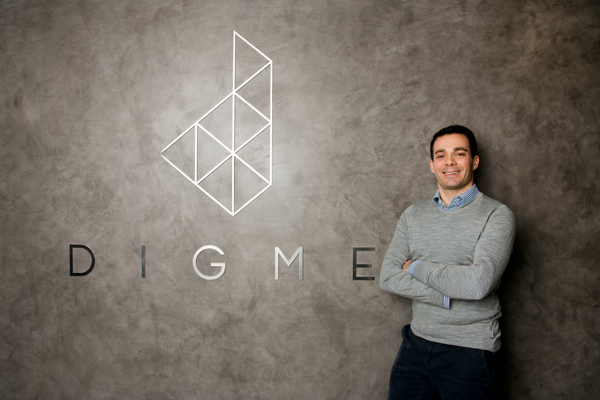 Caoimhe's husband, Geoff, quit the hedgefund world a few months before Digme's first studio opened to take on the role of CEO. 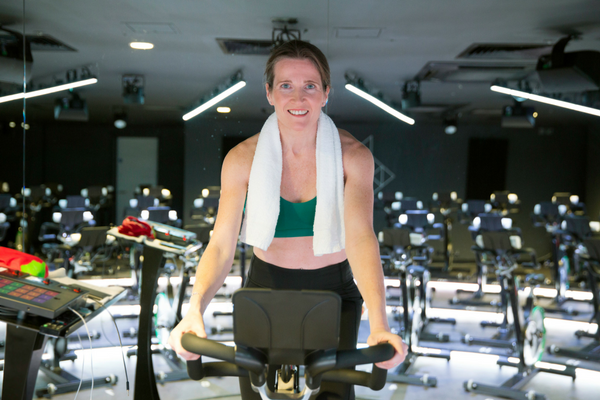 An entrepreneur who studied for a business MBA at Stanford University in California, Geoff shares Caoimhe's passion for all things fitness - they actually met at the gym! - and has completed 11 Ironman races. He also represented GB at youth level in downhill skiing and was a keen rugby player.